Larry D. Youngner’s practice focuses on military law and national security clearance representation. Recently, he was named head of the firm’s worldwide Military and National Security Law Practice Group. Mr. Youngner joined Tully Rinckey PLLC after 31 years in the military, six as an Army line officer and 25 years in the U.S. Air Force as a judge advocate and trusted legal advisor to general and flag officers. In his new role, Mr. Youngner will oversee the daily operations of the firm’s Washington, D.C. legal team while ensuring successful legal results and unparalleled service for clients. The firm’s exponential growth has necessitated the elevation of key attorneys to newly-created managing partner positions at each office. This reorganization of Tully Rinckey PLLC’s management structure is part of a plan developed at the beginning of the firm’s latest growth phase to decentralize key management functions and reach new levels of client service and enhanced efficiency. In April 2014, the firm relocated its Washington, D.C. office to a Class A, trophy building at 815 Connecticut Ave., NW, a block from the White House. In September 2014, the firm opened its first West Coast office in San Diego, Calif. Tully Rinckey PLLC also has four office locations in upstate New York. Mr. Youngner held many distinguished and high-level military law positions around the globe, including at military installations in Bosnia-Herzegovina, Iraq, Qatar and Germany. 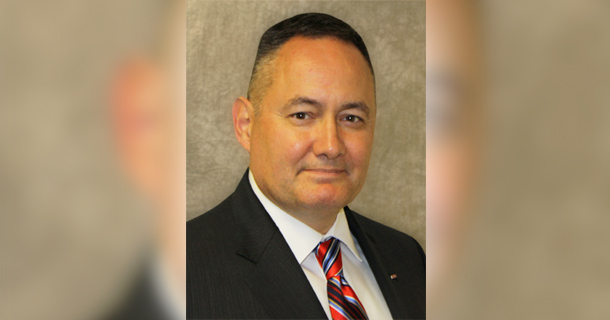 Following several staff judge advocate and director positions, Mr. Youngner served three years as the U.S. Air Force Special Operations Command Staff Judge Advocate. In that role, he provided personal legal counsel on all aspects of military criminal law, international and operations law, including law of armed conflict, status of forces, rules of engagement, international agreements, force deployment and oversight of compartmented programs. Mr. Youngner concluded his time in uniform in 2014, while serving as Air Force JAG Corps chief of staff and director of strategic policy and requirements at the Pentagon. Mr. Youngner received his juris doctorate from the University of Georgia and his Bachelor of Arts degree in history from the University of Georgia. Other degrees include a Master of Science from the National Defense University and a Master of Laws from the Judge Advocate General’s Legal Center and School, Charlottesville, VA. He is routinely called upon by national media to comment on military and national security legal topics. To speak with Mr. Youngner, or for more information, please contact Shaun May at (202) 375-2238 or at smay@fedattorney.com.